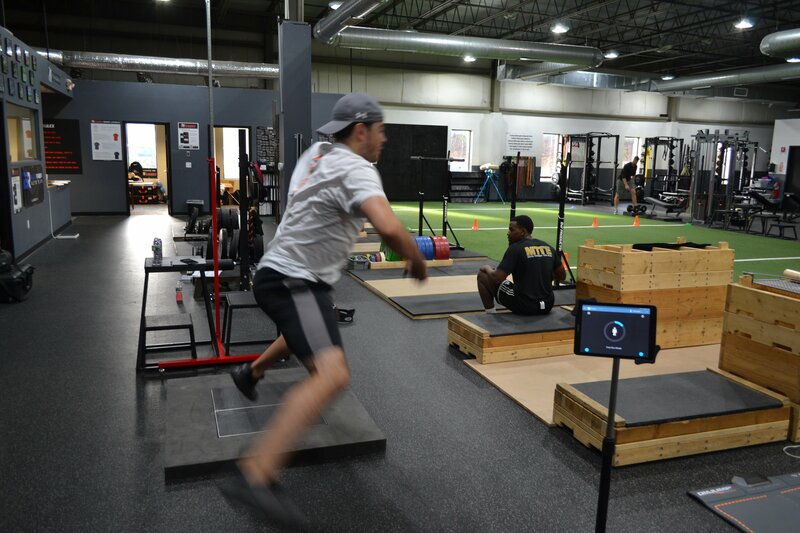 The Countermovement Jump is an excellent movement for evaluating athletes in several scenarios. 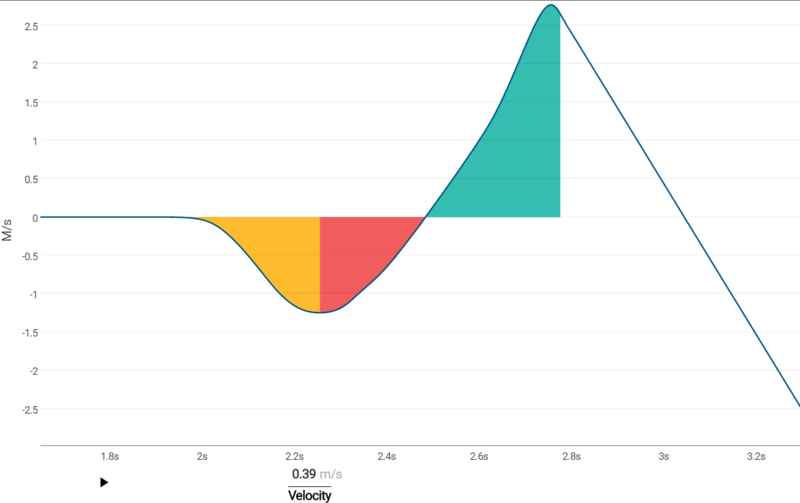 Not only is it easy to measure, but athletes from almost every sport incorporate CMJ mechanics—either fully or partially—in training and competition. The CMJ includes both performance metrics and descriptive indicators—i.e. both how high an athlete jumped (performance) and how he or she achieved that performance(descriptive). Basically, we’re looking at the outcome of the test in addition to a “story” about the athlete’s movement pattern. Was the athlete quick? Slow but powerful? Shallow or deep? There are several different insights we can glean from not only how high an athlete jumped, but also how he or she got there. The athlete should stick the landing and wait until the test is completed. Before the athlete starts the movement, it is essential that a quiet phase is achieved. Make sure the athlete stands as still as possible before the jump and that he or she is not shifting their weight or moving their feet. The athlete should drop straight into the jump with no upward movement. Arm swing before the jump can cause the test to fail. Best practices call for hands to be held on hips. Note that it’s important to keep testing protocol consistent over the course of a season or training program, so if you have a certain way you like the athlete to do the jump, stick with it. 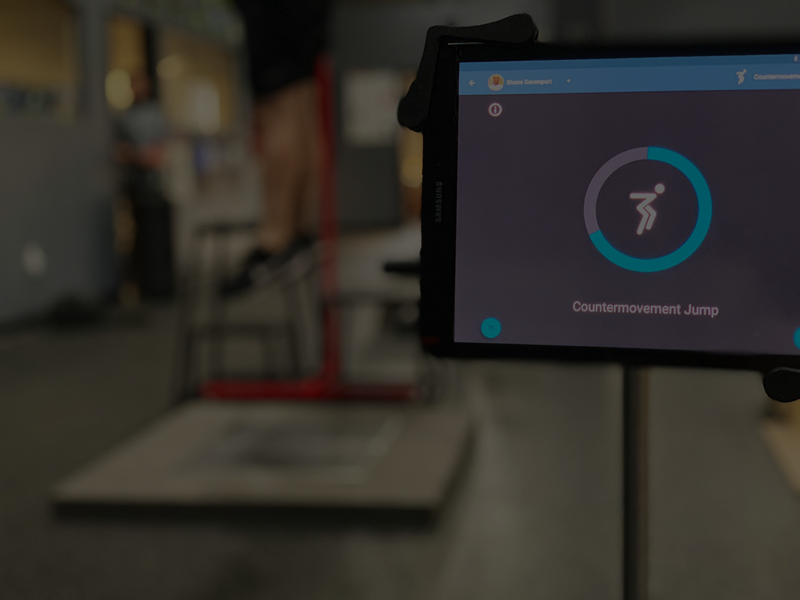 A standard countermovement jump is comprised of 6 key sections. This is the period before the movement begins during which system weight is determined. This phase is the first movement, when the athlete drops down and “unweights.” I.e. the athlete is showing a force lower than body weight because he or she is essentially in a free-fall, so to speak. As the athlete reaches his or her lowest point, braking begins to occur. This is when the athlete starts to apply force to slow and eventually stop the so-called “free fall” from the unweighting phase. After the athlete has fully stopped moving downward, the propulsive phase kicks in. This is when the athlete actively propels him or herself upwards to jump. The Flight Phase begins when the athlete takes off from the plates into the air. The Landing Phase begins when the athlete descends from the air and lands back on the plate. 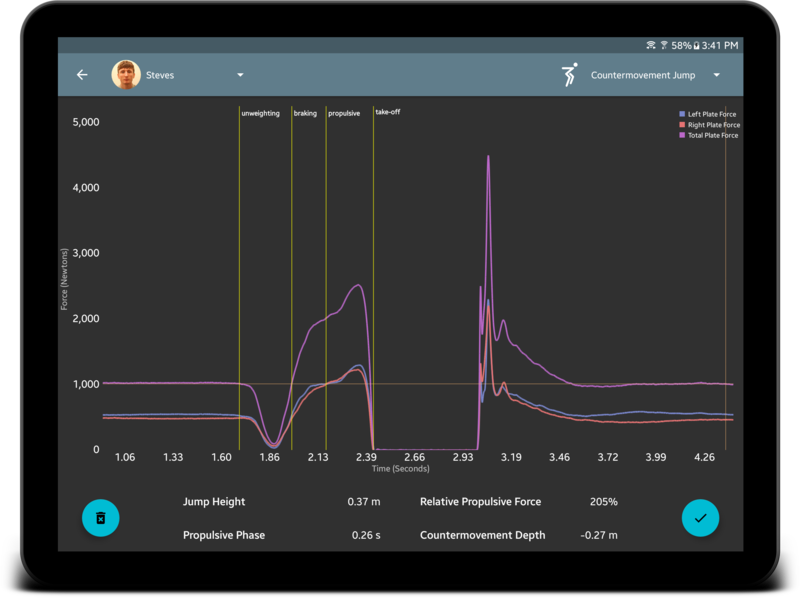 A useful force analysis solution will include metrics on all phases of the movement. Typically it is useful to look at common measures like power (mean power, peak power) during the different phases, force (mean force, peak force) during each phase, and impulse (force*time) of both the braking and propulsive phases. In addition we can look at the rate-of-force-development during specific phases, and landing metrics as well.